The parking lot is one of the most important aspects of any business. A messy parking lot can be unappealing to customers and can increase the risk of accidental injury. It is important to not only keep the parking lot maintained, but also keeping it looking appealing and safe for all your visitors. 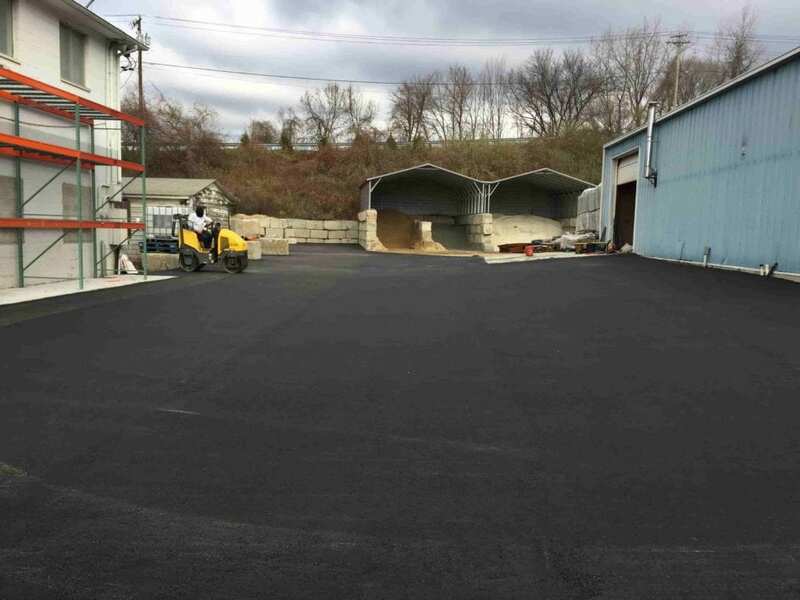 At Greenway Industries we specialize in all aspects of commercial paving projects, and take pride in our work so you can enjoy and take pride in your completed parking lots for as long as possible. Over the last 35 years, Greenway industries has completed commercial paving projects for a variety of institutions all over the Greater Danbury, CT area. 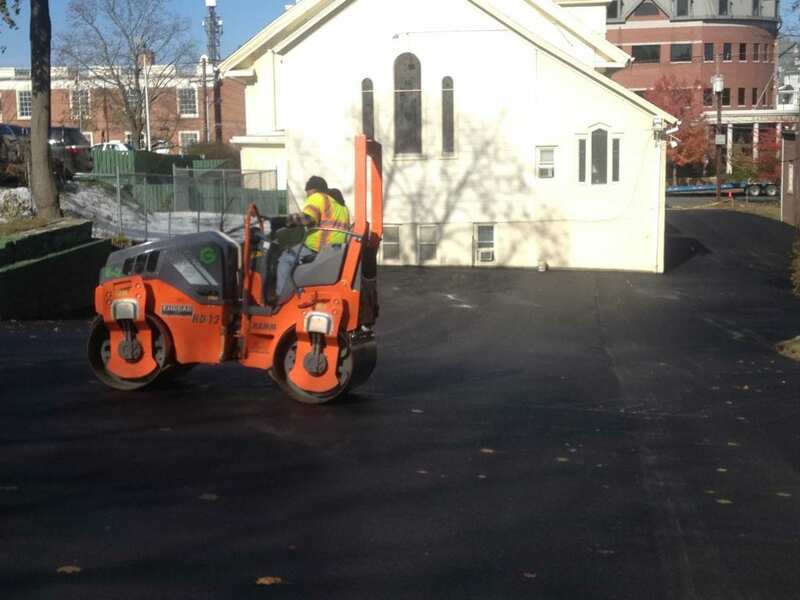 Greenway Industries has completed commercial paving projects for various institutions in the Greater Danbury, CT area, such as Churches, Schools, Golf Courses, Shopping Centers, Retail Stores, Home/Condominium Associations and Municipalities. We have Asphalt and concrete flat-work capabilities to choose from. By having the ability to self-perform all stages of construction on when it comes to rehabilitating a pavement structure, Greenway is able to complete projects with efficiency, cost savings, and high quality. We utilize equipment that is on the cutting edge of pavement technology and as a result deliver a long lasting, quality product for our customers. Repairs can be costly, with our Infrared asphalt repair we can replace only what needs to be replaced. WHY CHOOSE GREENWAY FOR YOUR COMMERCIAL PROJECT? We offer a wide variety of Asphalt and concrete flat-work capabilities to choose from. By having the ability to self-perform all stages of construction, Greenway is able to efficiently complete high quality projects, all while saving you money in the process. 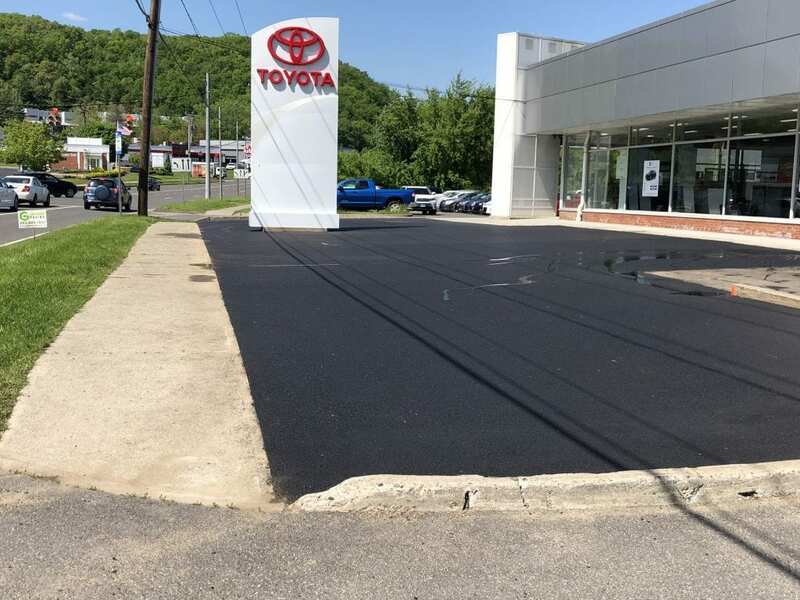 We utilize equipment that is on the cutting edge of pavement technology, and as a result deliver long lasting, quality products for our customers throughout the Greater Danbury, CT area. We know repairs can be costly, but with our Infrared asphalt repair we can replace only what needs to be replaced. Greenway Industries uses the highest quality equipment in order to get you the results you need, in a timely and cost effective fashion. We also perform all stages of construction without the use of multiple subcontractors, as well as providing a detailed phasing plan and schedule, making the entire construction process as easy as possible. We perform commercial snow plowing & removal included in our service offerings along with other maintenance and repairs. Your investment should last, drainage issues causes serious damage, we can help stop that problem before it starts. At Greenway, we understand that there is more to completing a project than just the finished result, which is why we put a high emphasis on safety culture in all aspects of the job. Our staff is made up of highly trained, experienced managers and field personnel, as well as owner and supervisor onsite supervision. Our machines are new and well maintained to the highest industry standards, all to maintain safety for both our employees and our customers. Interested in having your commercial parking lot reavamped in the Greater Danbury area? Call us today at 203-885-1037 to have one of our owners or estimators meet you on site and go over your upcoming commercial paving project.